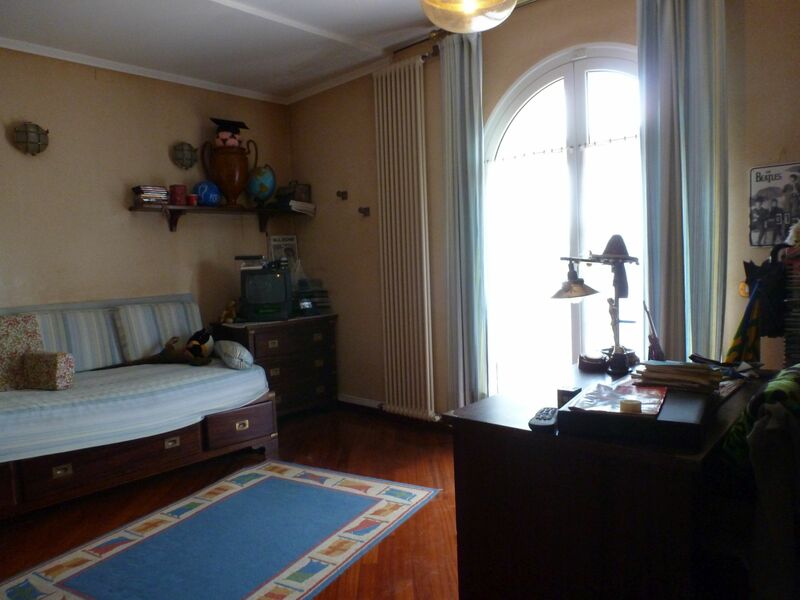 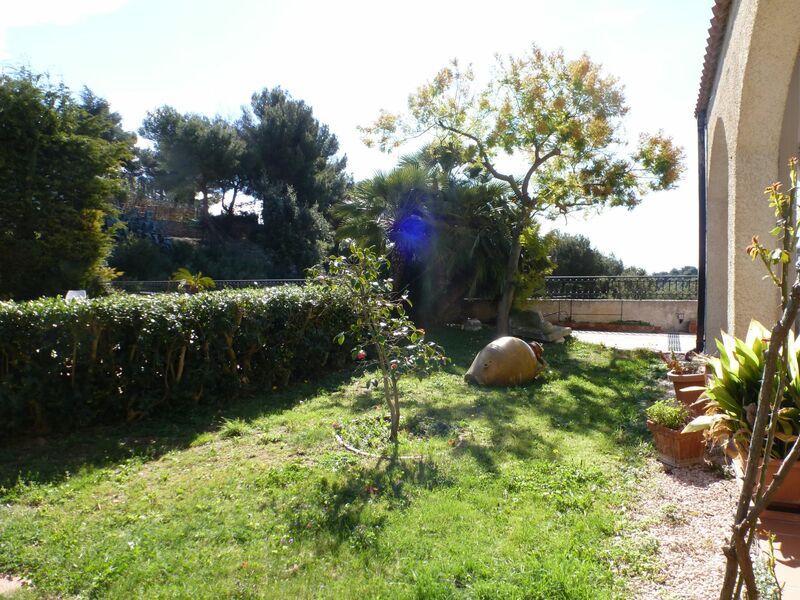 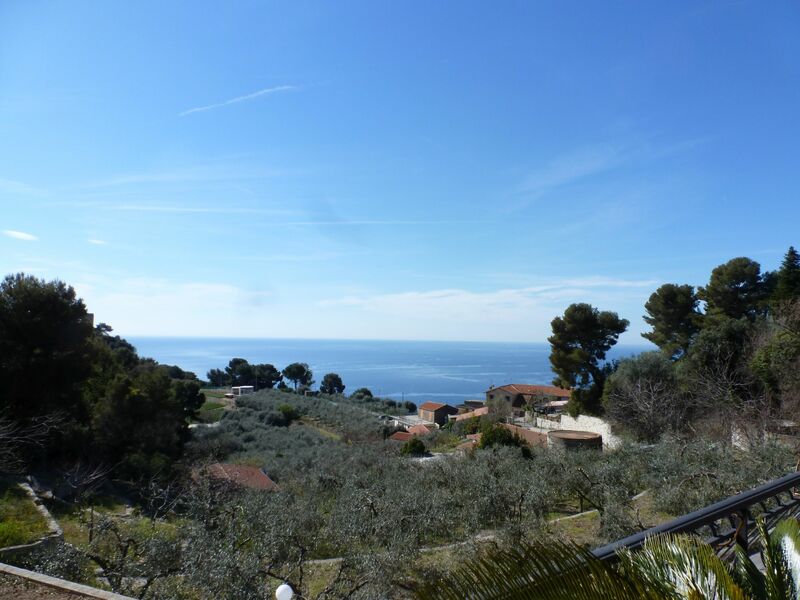 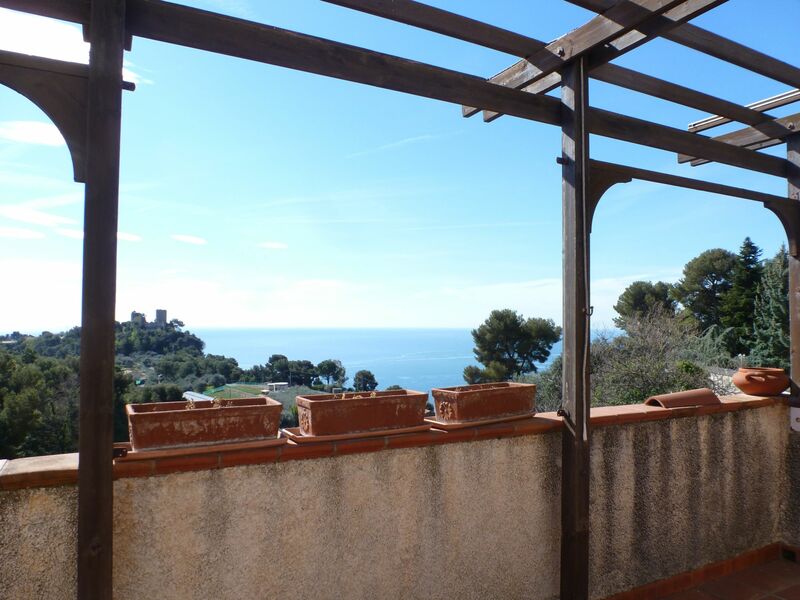 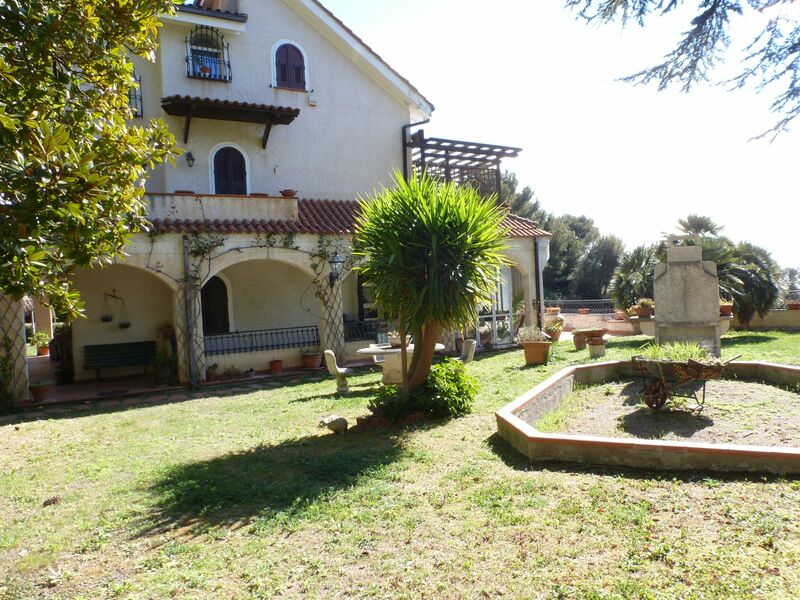 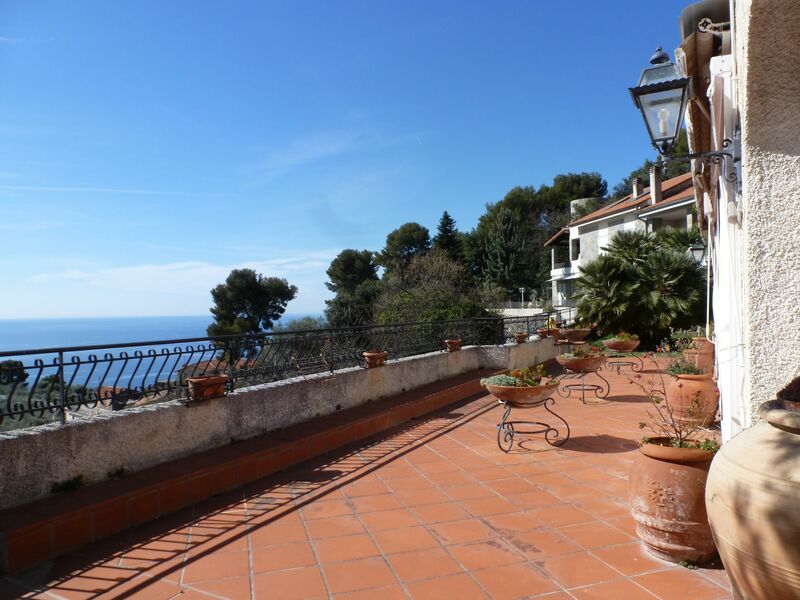 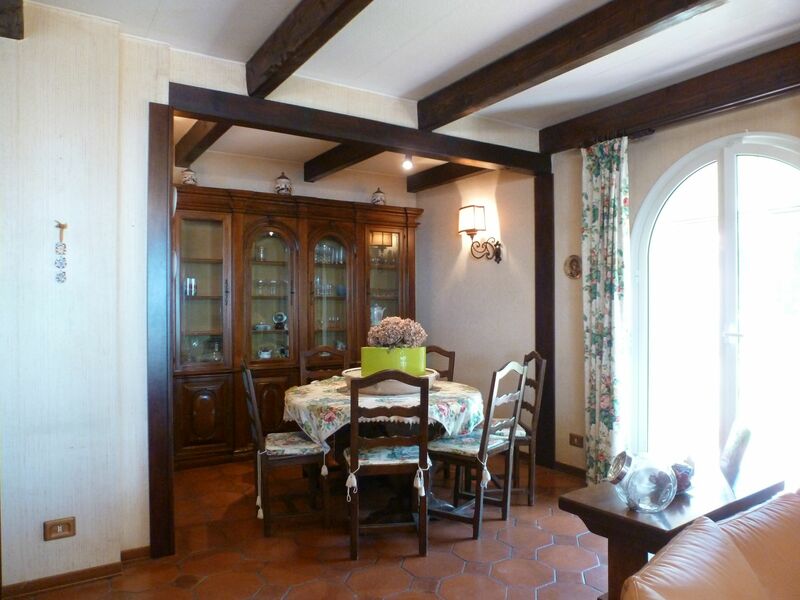 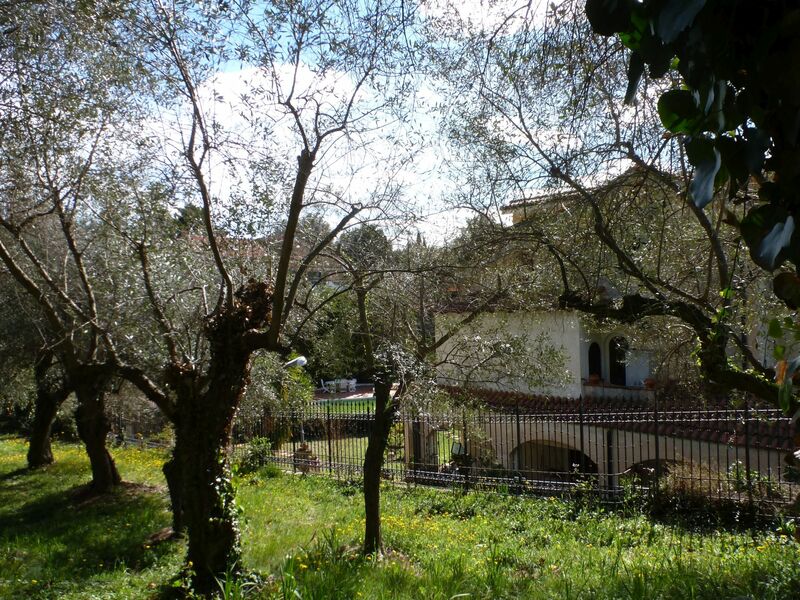 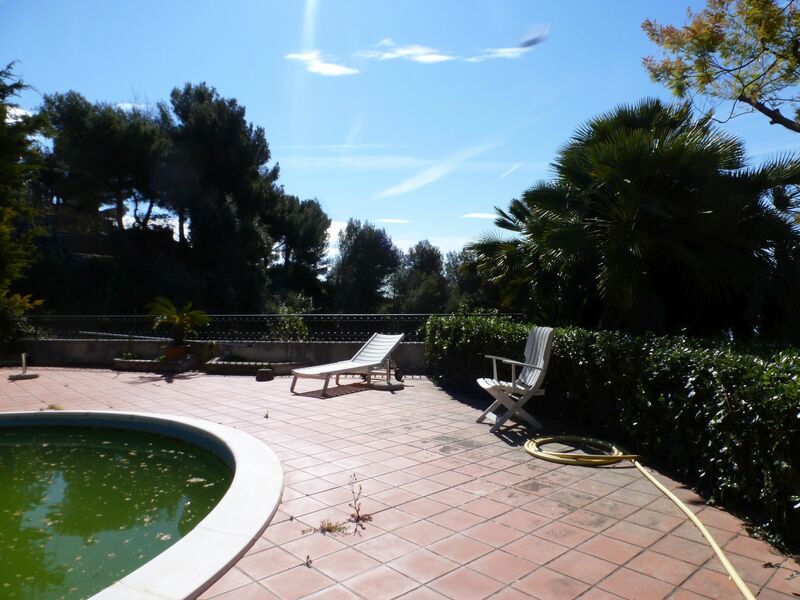 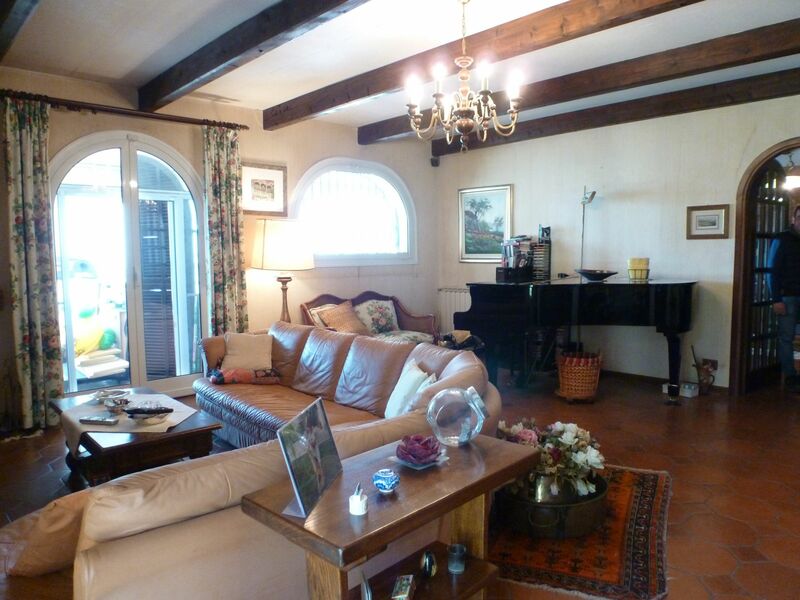 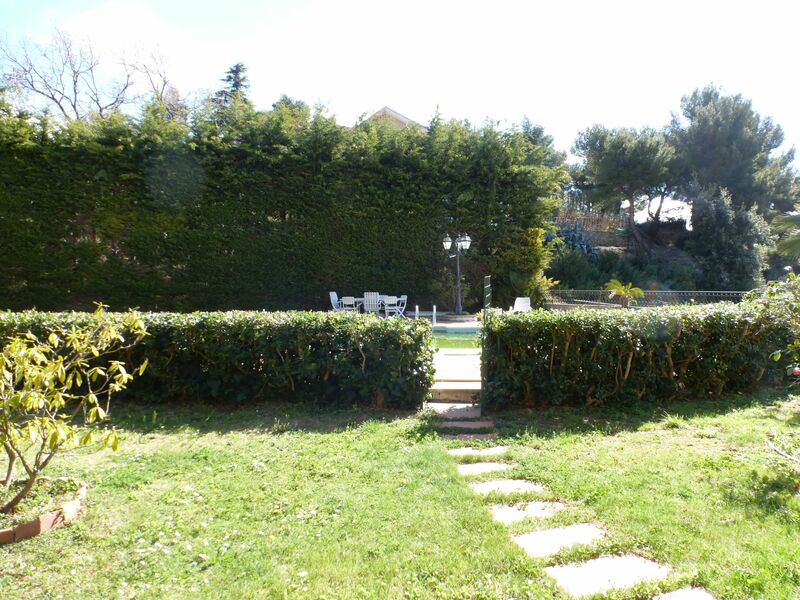 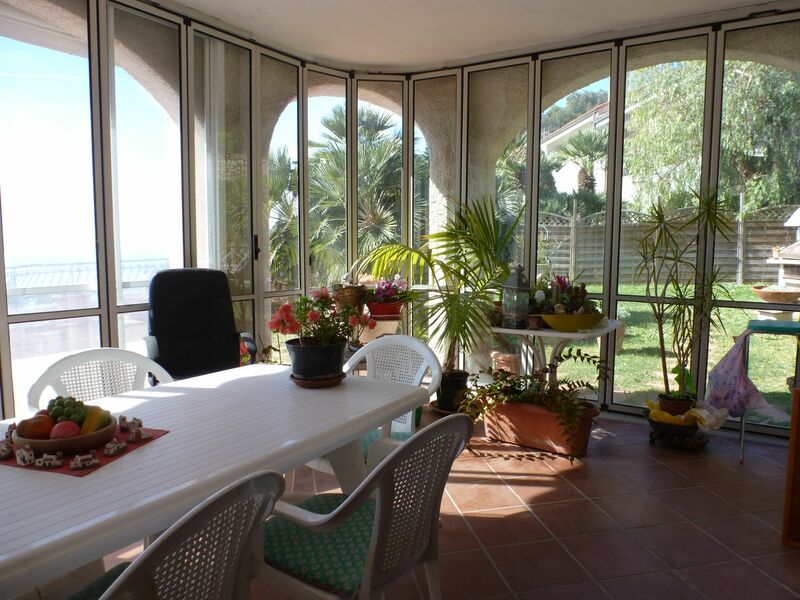 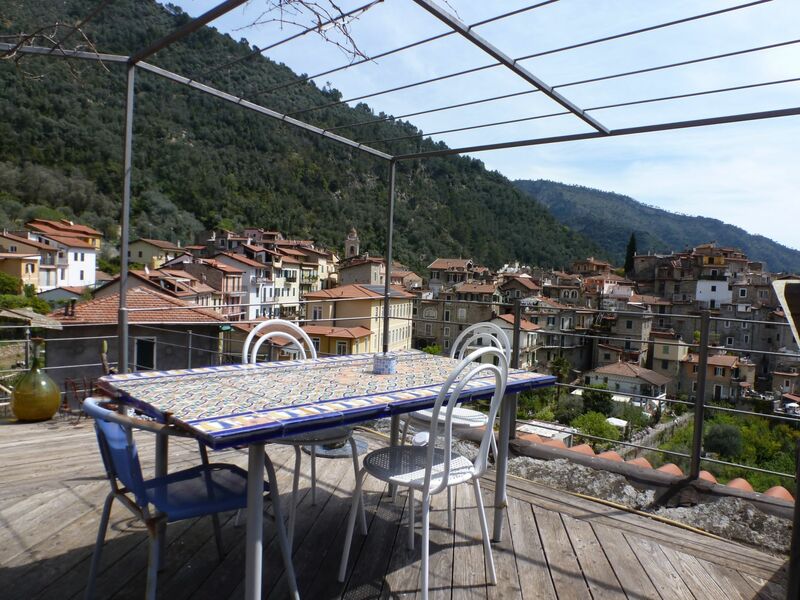 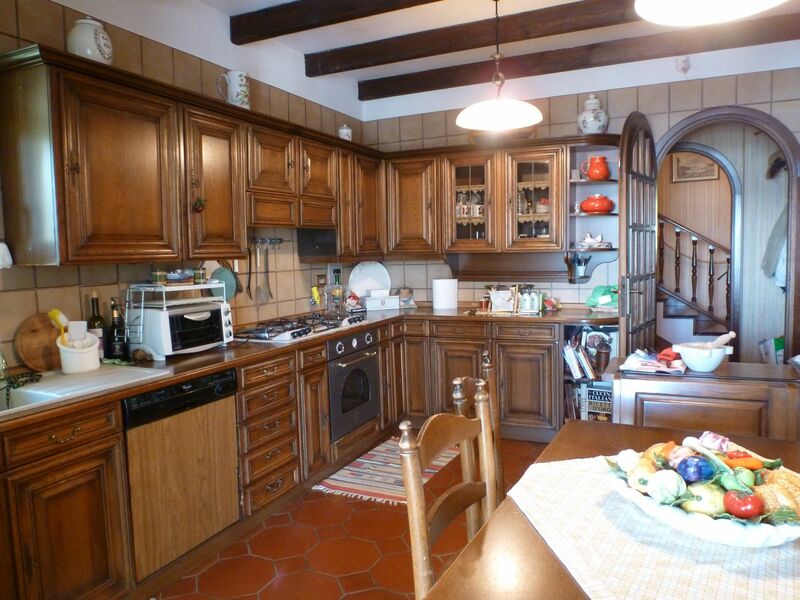 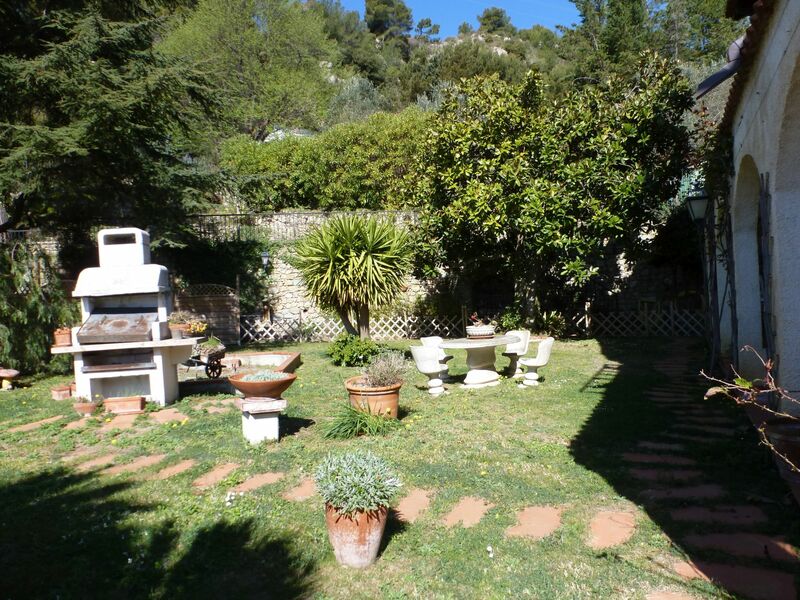 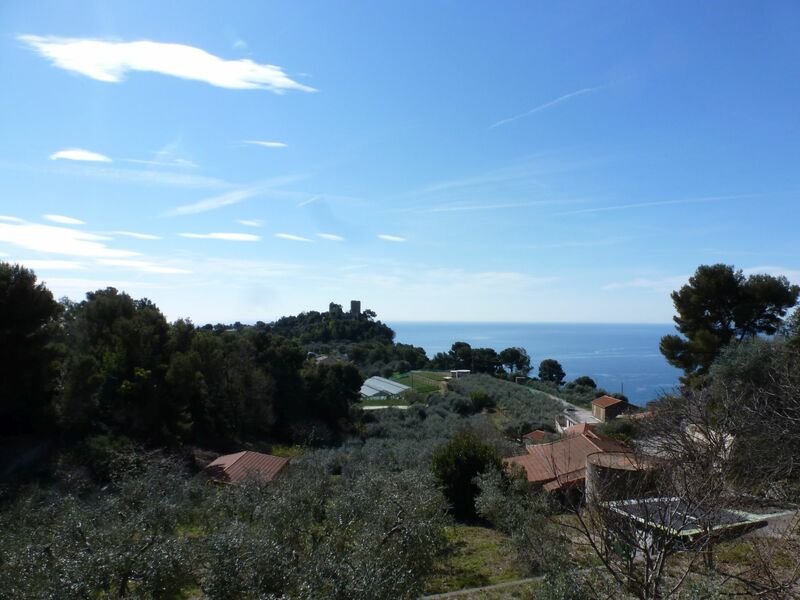 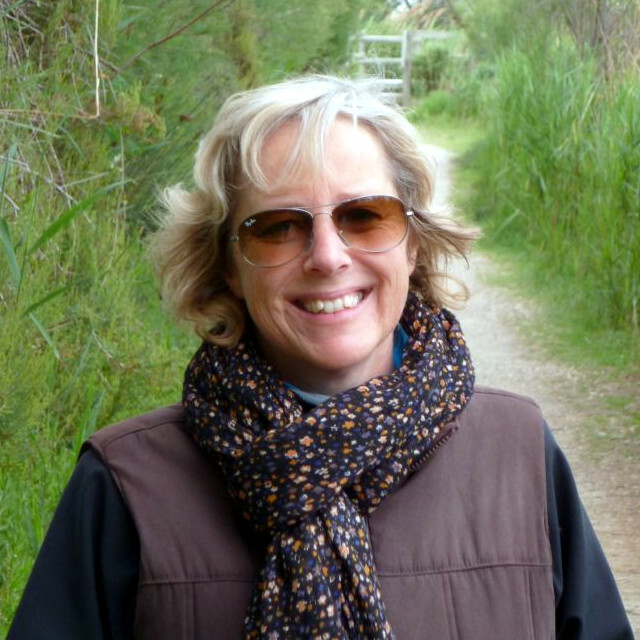 Prestigious sea view property immersed in nature and located on the hills of Ventimiglia. 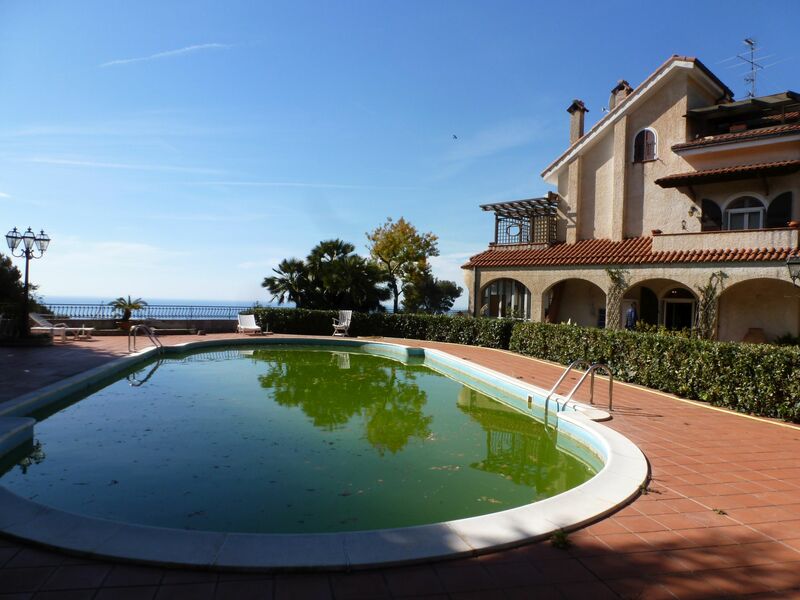 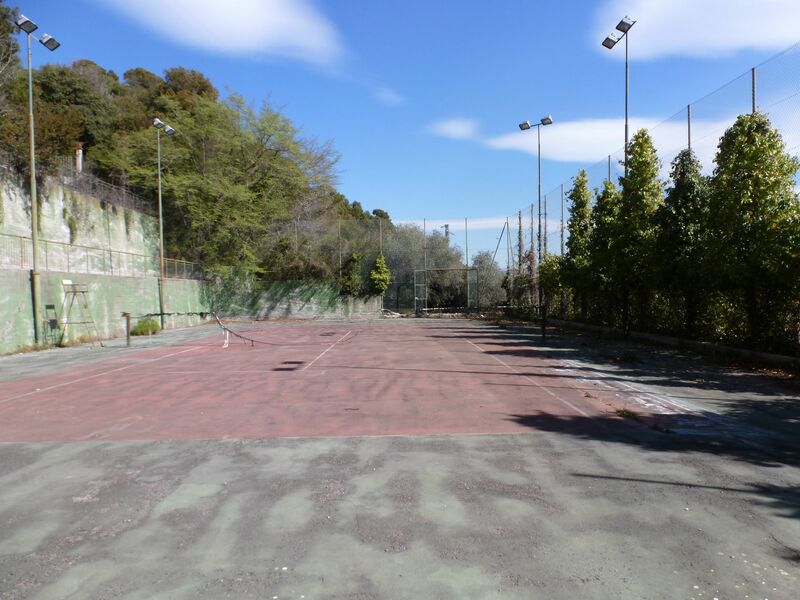 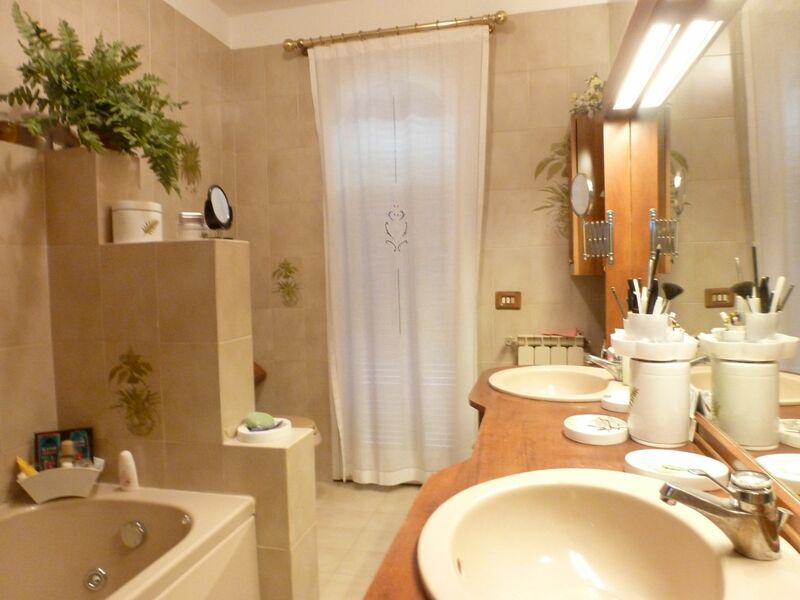 The property includes the main villa, tennis court, swimming pool and the possibility to acquire the nearby guest house. 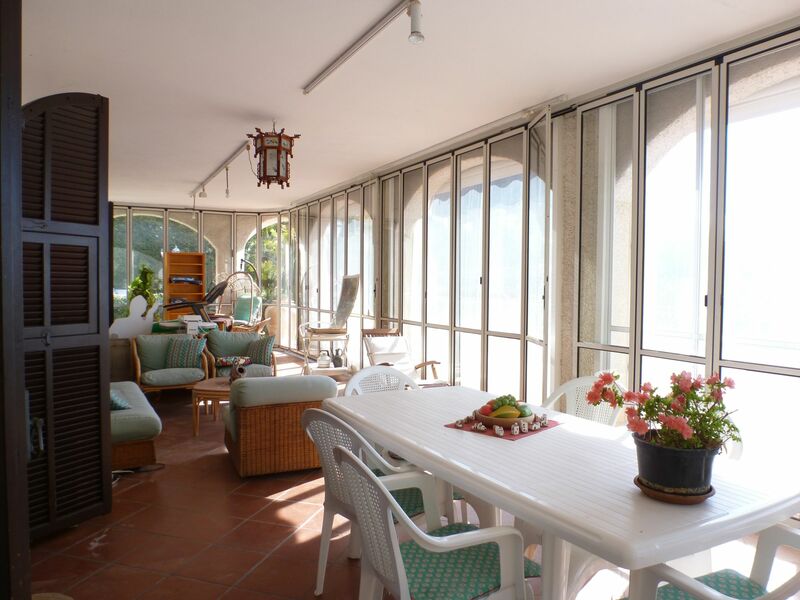 The villa was built in early 1980 and measures 318 sq m, with 257 sq m between garage and ‘taverna’ (party cellar), plus covered terraces and porch. 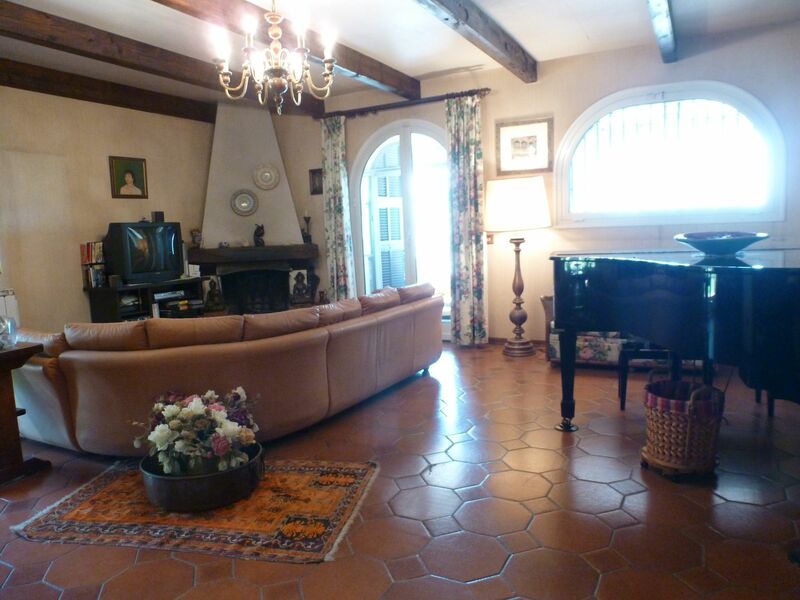 At street level is the garage (for 3 cars), the large party cellar, a small bathroom and cellars. 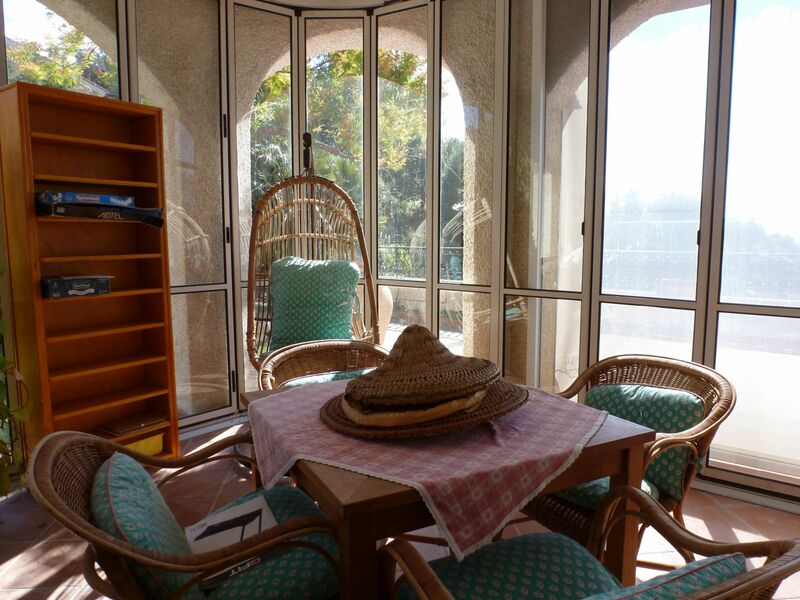 An internal staircase brings you to the ground floor which offers the spacious living room with open fireplace, eat-in kitchen and the sunfilled verandah from which you access the terrace. 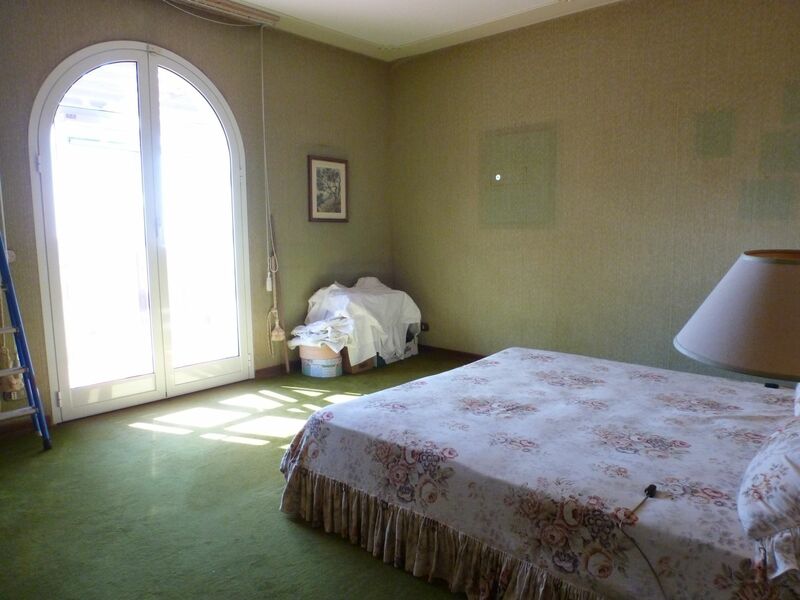 This floor is surrounded by the garden with the swimming pool. 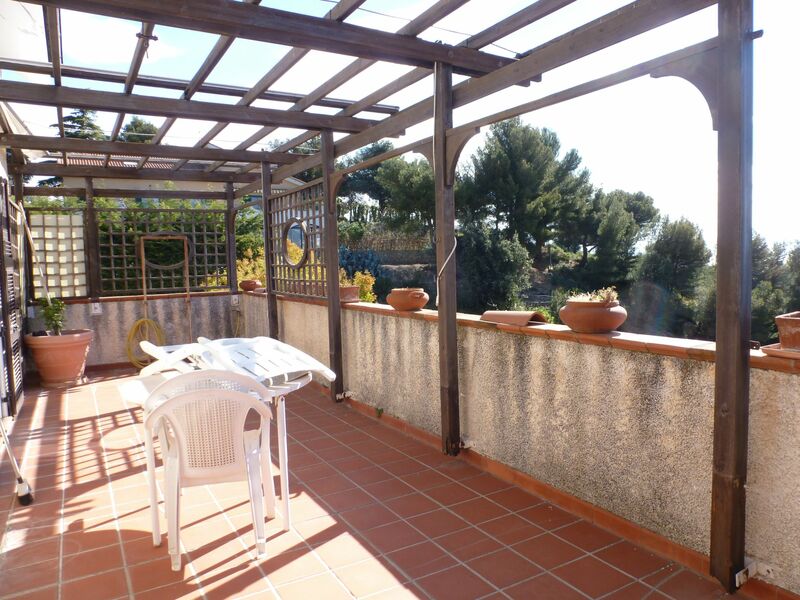 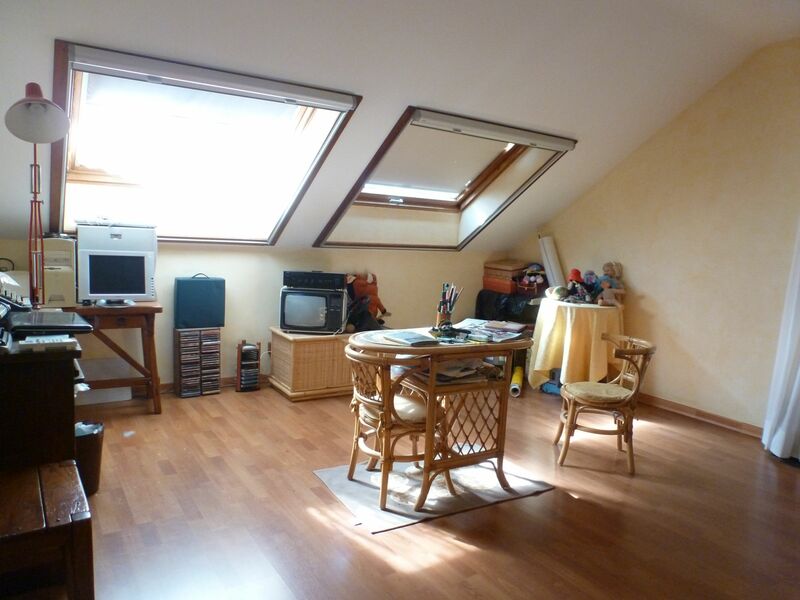 The first floor features three bedrooms, each with access to the terrace, and two bathrooms. 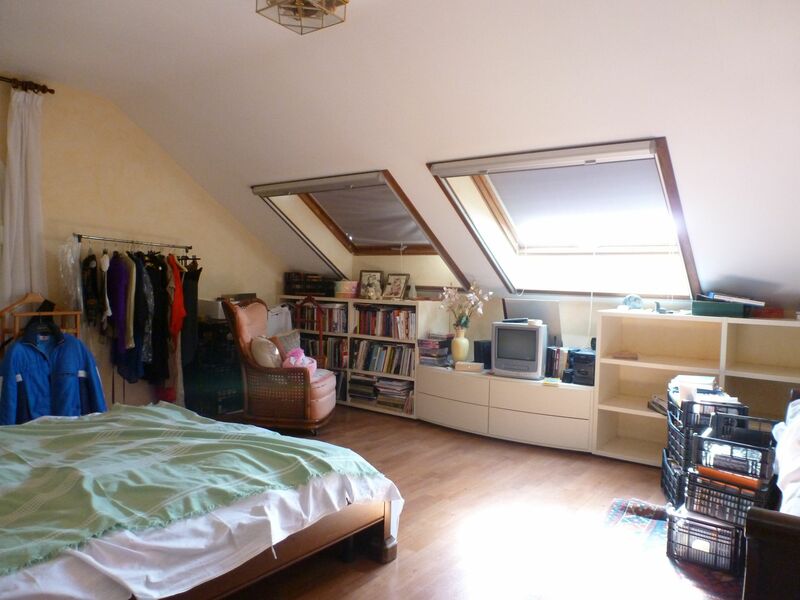 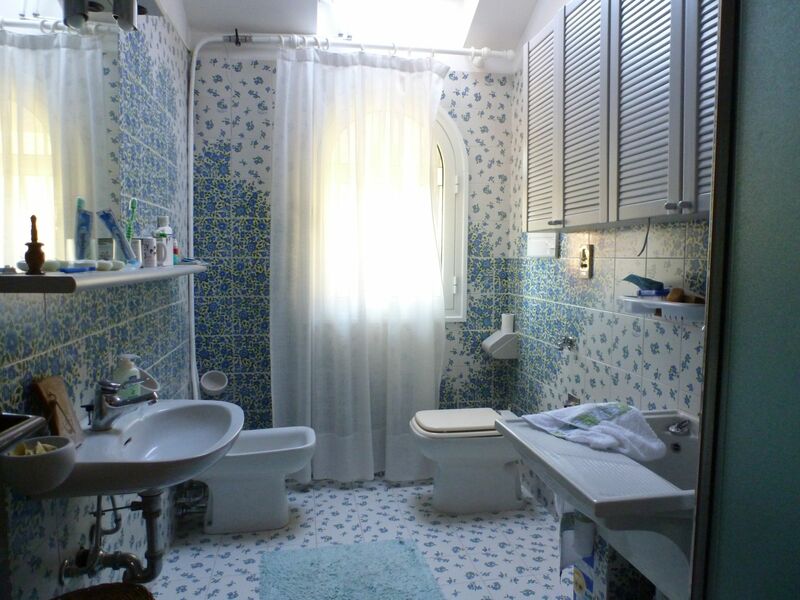 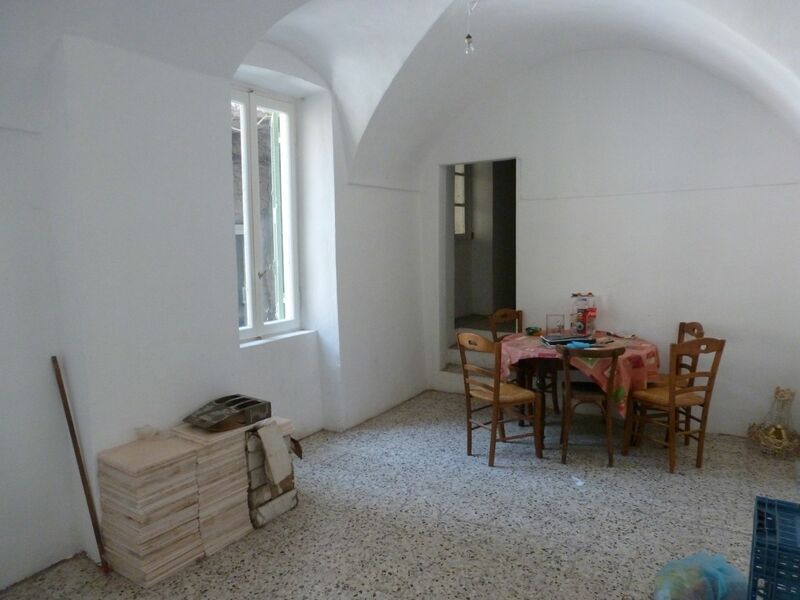 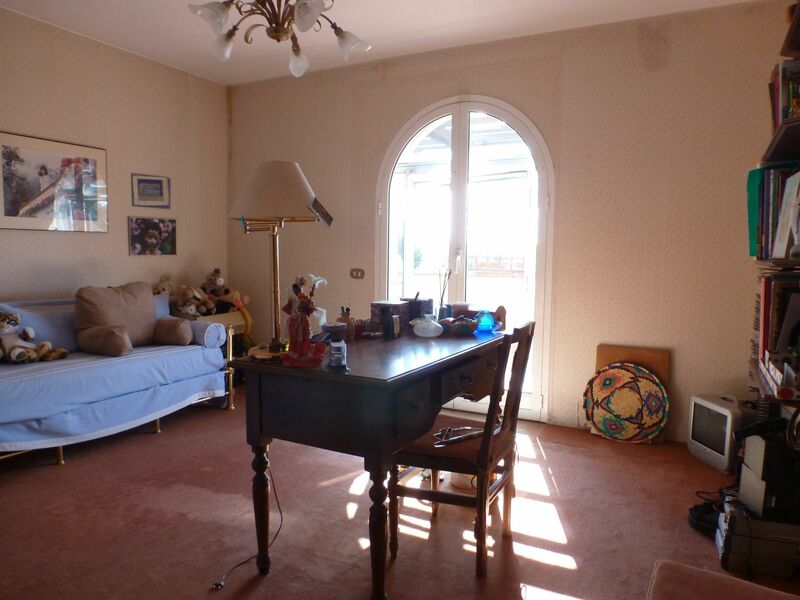 The top floor, another bathroom, two more bedrooms and terrace. 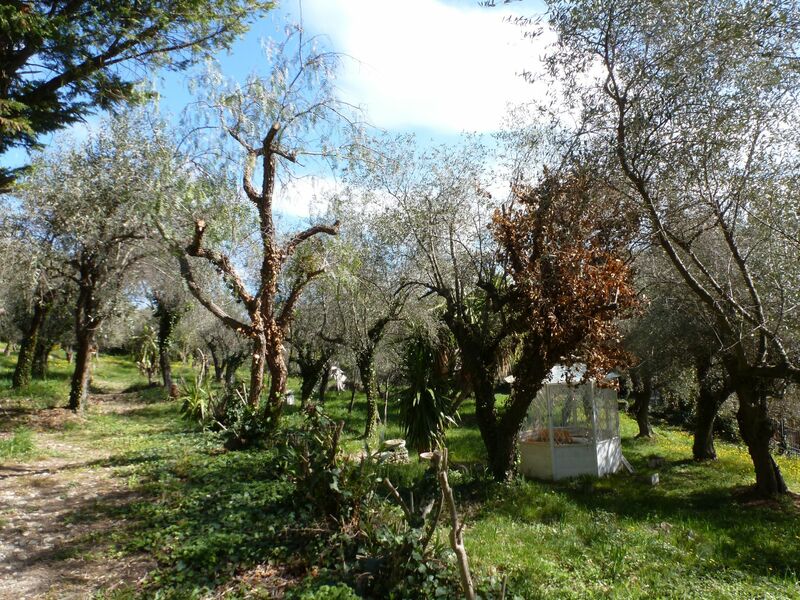 The land measures 8000 sq m and offers 70 olive trees, pine trees, oak trees and lemon and orange trees . 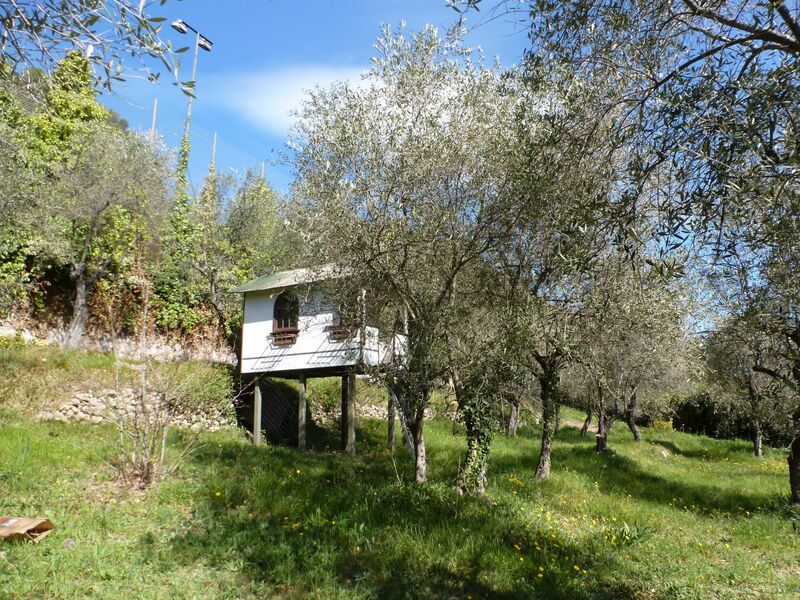 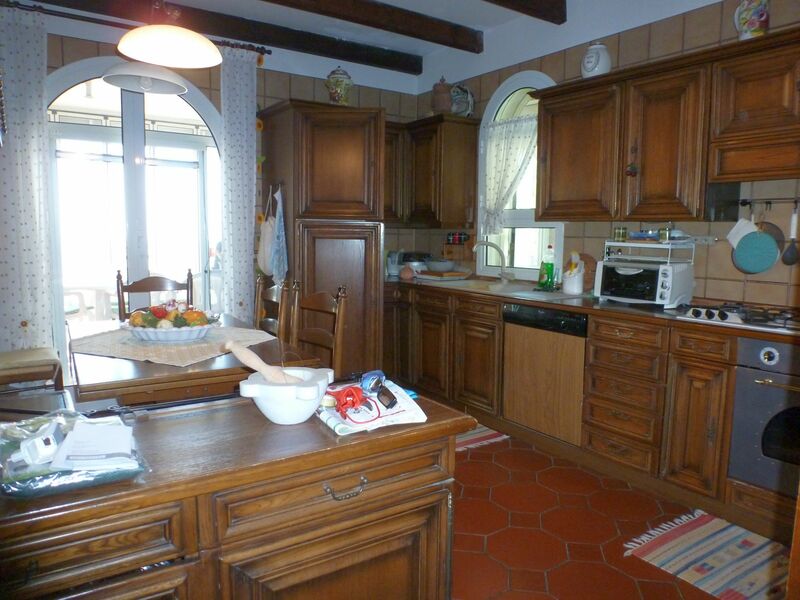 It also offers a fully fitted summer kitchen, a small tree house, and the tennis court with it’s shower room.